Paul Culmsee is an app maker, business strategist, Microsoft MVP, and all up technology enthusiast who is always willing to share professional experiences, best practices, and fun app stories! 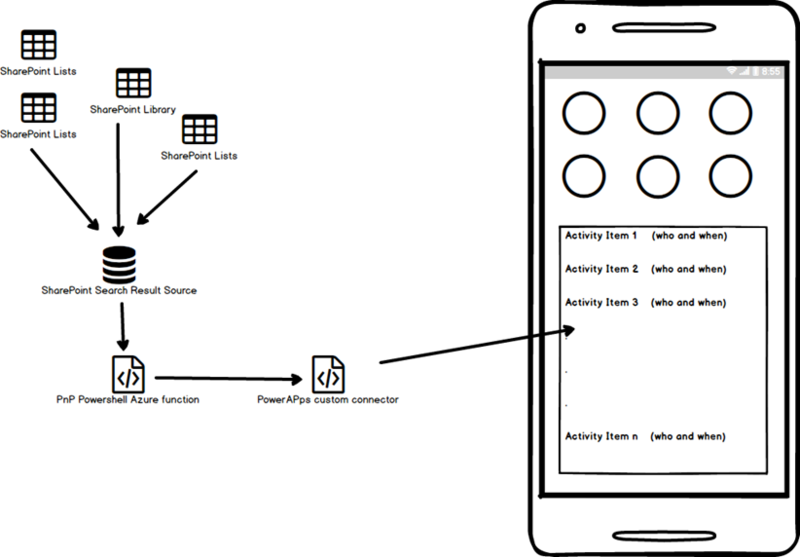 Today I'd like to highlight one of his latest blogs which he entitled "How to make a PowerApps activity feed via SharePoint search". 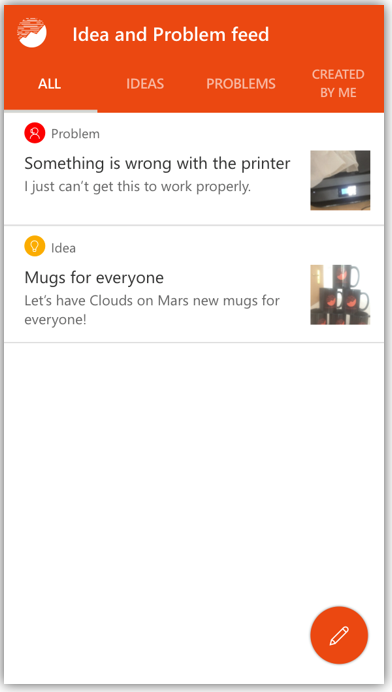 This 3-part series of blogs showcases how we can combine the rich features and services in Office 365, SharePoint, Azure, and PowerApps to create highly practical business applications for productivity and collaboration. The app that Paul has built is delivering a feed of information from several different SharePoint lists, consolidating only relevant information for the consumer as an "activity log" or information gallery. In common business scenarios these feeds can be used to share news and announcements, manage project task assignments or completion, and can even be used to monitor eating patterns, or emotions in medical or fitness scenarios. 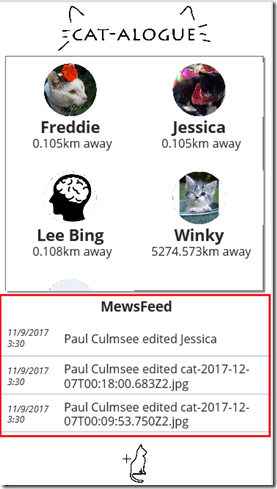 This type of app is often appreciated in the collaboration space, as it helps users share and discover relevant information snippets. My favorite part is the clever use of search results (see more on Result Sources). I remember when we first started using the Content by Search webpart to configure our search results on SharePoint (that stuff was huge for us). Amazingly, I believe that was only 2 or 3 years ago (now well known as the "CBS" webpart)! Today, just imagining that level of precise relevance in search results as a source of app data really impressed all of us over here! Paul shared a screen shot of his daughters sample app (since the production app was confidential). It's an adorable 'Cat-alogue' activity feed app. Huge kudos and thanks to his brilliant daughter Ashlee! You don't want to miss checking out each of his blogs, and giving this a try in one of the many scenarios possible (the sky is the limit). I enjoyed every minute of reading them! Feel free to connect with paul_culmsee on private message or below in the comments for more details. Let us know where you see opportunities to use this methodology, and please share your own app stories in the app gallery, or video gallery, as soon as you can!